During President Rodrigo “Rody” Duterte’s state visits to China and Japan, he was able to generate more foreign investments for the Philippines. Most notable among the economic deals clinched during the state visits is the ¥5 billion (Php 2.31 billion) worth of loans from Japan to aid the agricultural development of Mindanao. Indeed, since Duterte, the first president from Mindanao, took office, all eyes have been on his home island of Mindanao. Samie Lim, “the father of Philippine franchising” and current chairman emeritus of the Philippine Franchising Association (PFA), believes that Duterte’s win can unlock the potential of the southernmost island and build up its image as an ideal location for franchise businesses. 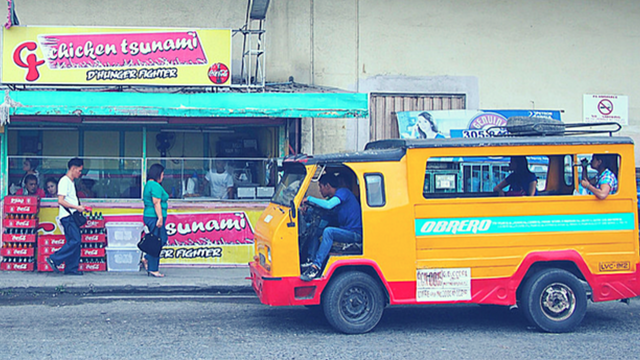 Here are some businesses that got their start in Mindanao and are now growing nationwide through franchising. Fried chicken is such as staple among Filipinos. Any food business which has it as a main offering is sure to be a hit. That was the case with Chicken Tsunami, which started out as a family business in Davao City. This deep-fried chicken chain got started with a capital of Php 75,000 back in 2005 and was able to recoup its investments in its first month of operations. Its secret? 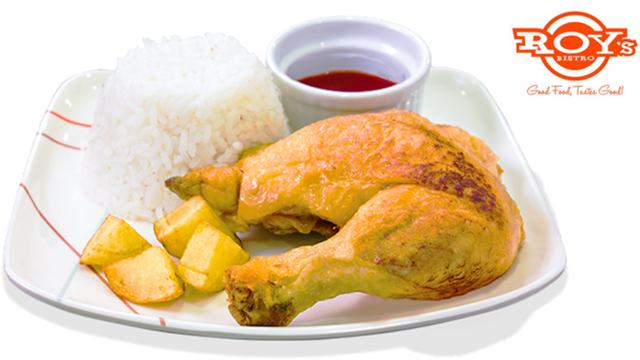 For as low as Php 45, Dabaweños can enjoy a sumptuous deep-fried chicken meal served with unlimited rice. As expected, it became a huge hit among budget-conscious students, call center agents and workers in Davao City. In a bid to make its quality products and customer service available to more low-income consumers nationwide, Chicken Tsunami started franchising in 2012. It now has more than 22 stores in Davao City and more than 12 stores all over Metro Manila. Blugré Coffee, a homegrown coffee shop found in Duterte Town Square, is one of the pioneers in bringing the café lifestyle to Davao City. 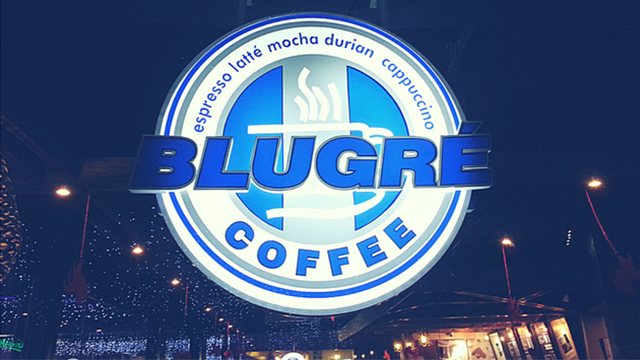 Founded in 1998, Blugré Coffee has since become synonymous with Davao City, thanks to its signature drink, the Durian Coffeeccino, which marries coffee and the pulp of Davao’s iconic fruit, the durian. The coffee shop remains decidedly homegrown all throughout as it sources its coffee beans from the Mountain Province. True to its slogan of “Bringing Davao to the world,” Blugré Coffee is setting its sights on not just expanding to major cities in the country, but also across Asia, Canada and the United States. Roy’s Bistro is an up-and-coming fast-casual restaurant from Valencia City, Bukidnon which specializes in innovating traditional Filipino dishes. While Roy’s Bistro started franchising just more than a year ago, its roots can be traced back to a humble turo-turo carinderia owned by the Yabut family, located near a major supermarket and beloved by Valencia City locals. After six years of operations, the Yabut family decided to upgrade their thriving carinderia into a restaurant with a modern ambience and an updated menu, serving a wide array of Filipino dishes reimagined. Their signature dish is the Bistro Chicken, which, as customers say, can give Max’s Fried Chicken a run for its money. As the name suggests, Taco Boy is a food cart which sells tacos and other Mexican snacks. Husband and wife Rolando and Jocelyn Dizon decided to set up the business since tacos were their favorite snack back in Manila. Taco Boy started out as a food cart for malls and schools, and its first branch opened at the Ateneo de Davao High School canteen in 2005. 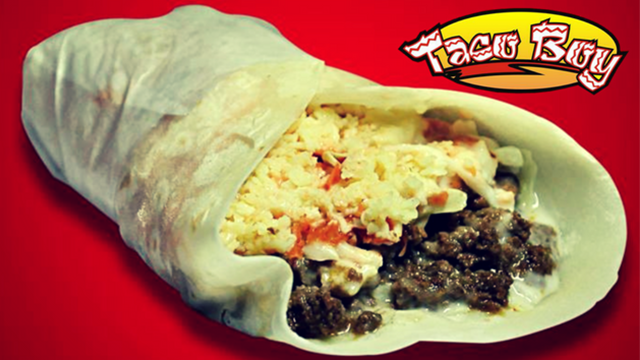 Since then, Taco Boy has expanded to nine other locations in Davao. Its bestseller is the affordably delicious fried taco, made from home-made Mexican tortilla stuffed with fresh cabbage, cheese, honey, chili sauce and ground beef. The Dizons want Taco Boy to grow nationwide through franchising, targeting to have 100 branches nationwide in 5 years. 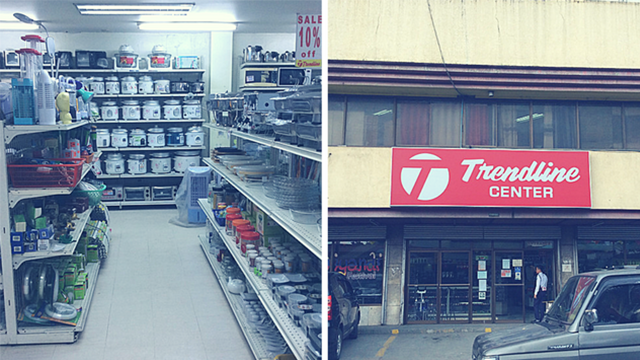 Trendline Center is a well-known department store and grocery chain in Northern Mindanao, with more than six branches spread across Iligan City, Cagayan de Oro City, Misamis Oriental and Bukidnon. It has more than 42 product concessionaires in its 1,000-square-meter store area. Founded by the Yap family in Iligan City in 1980, Trendline Center slowly built its portfolio of product concessionaires and is now an authorized retailer of brands such as Levi’s, Dockers, Penshoppe, Walker, Hanford and Garfield Children’s Wear, among others. Its grocery also has a wide array of fast-moving consumer goods such as milk, juices, noodles, biscuits, canned goods, toiletries and detergent, among others, from brands like Nestle and Unilever. All of these product concessionaires are accessible to all Trendline Center franchisees nationwide. Ready to expand your business nationwide through franchising? Francorp Philippines has developed professional franchise programs for hundreds of brands to help accelerate their expansion. To know if your business is ready to franchise, take a free franchisability test, visit francorp.com.ph, email info@francorp.com.ph, or call (02) 638-3149.